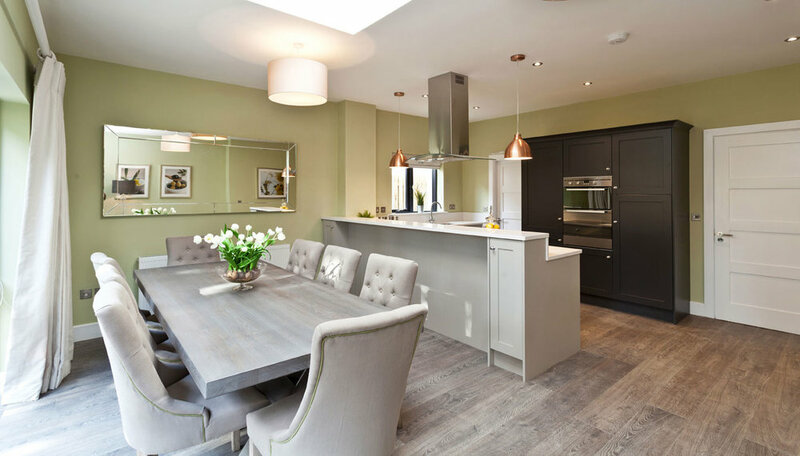 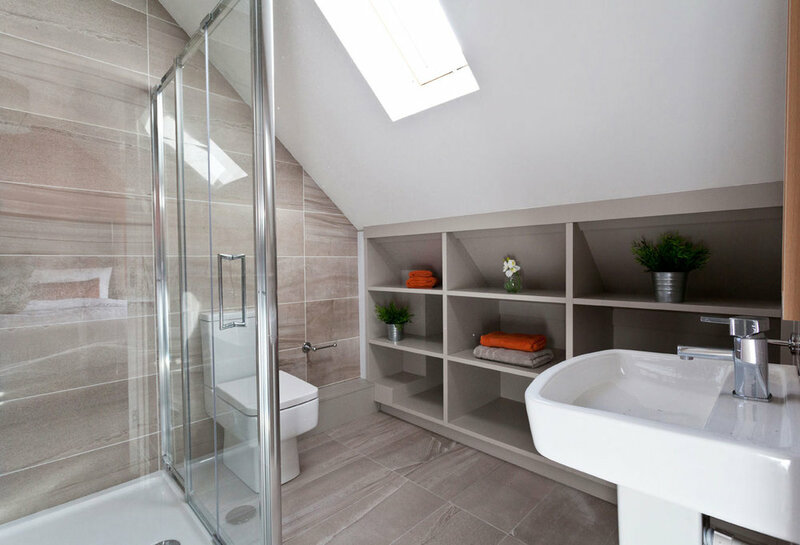 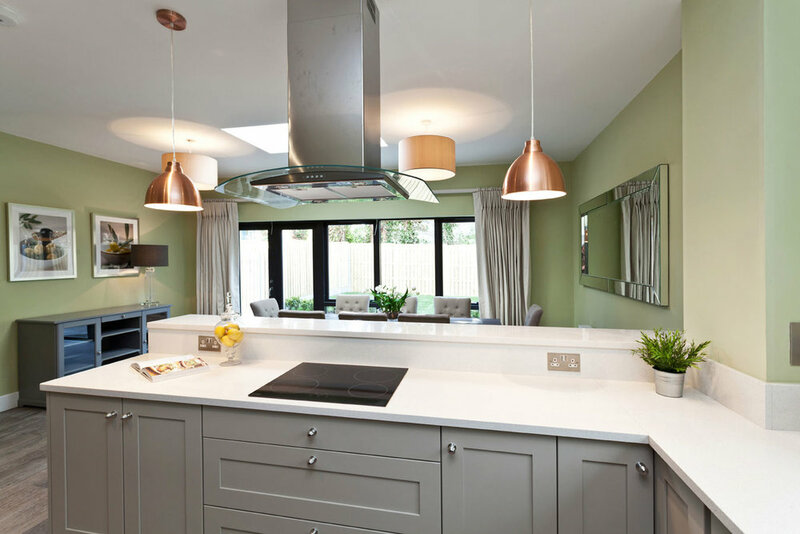 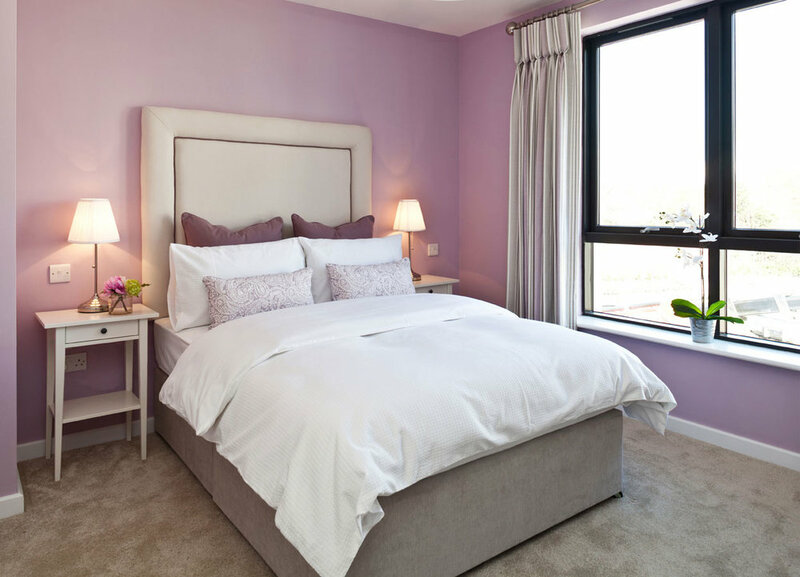 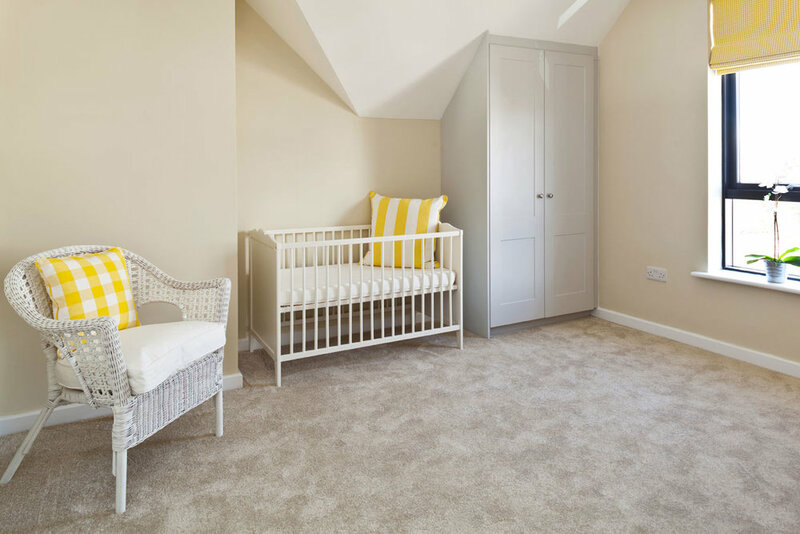 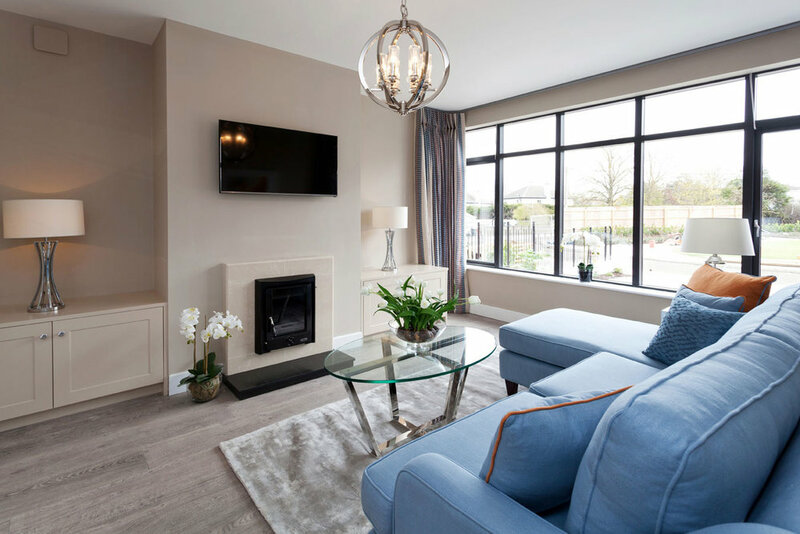 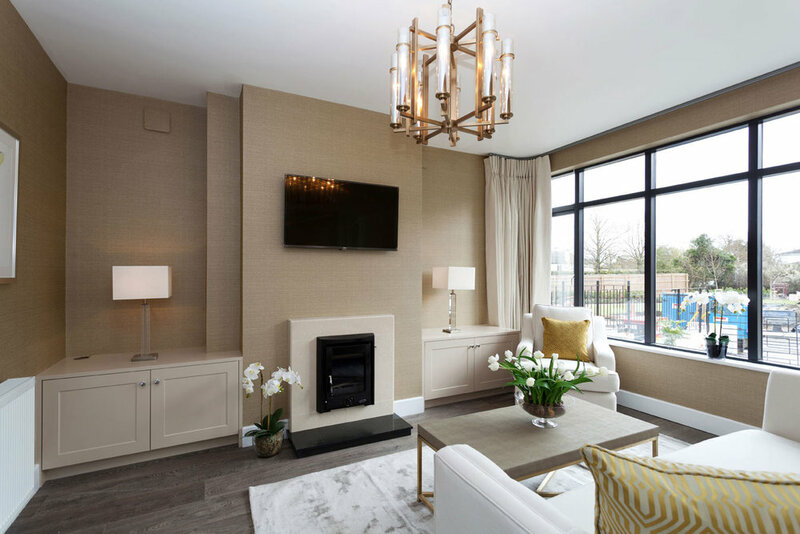 Lally Decorators worked in collaboration with the interior designer & developer on this development of Silverton Residential. 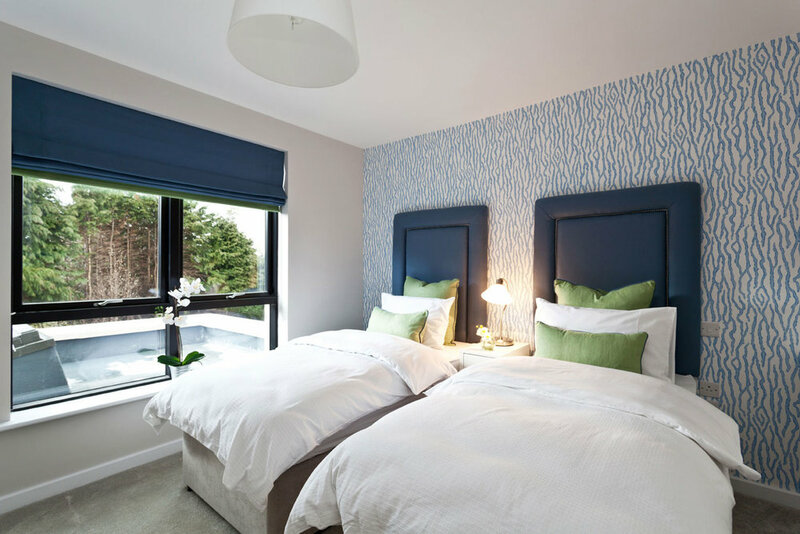 Having prepared all the ceilings, walls & woodwork we applied a range of colours from the Colourtrend collection & hung the wallcoverings. 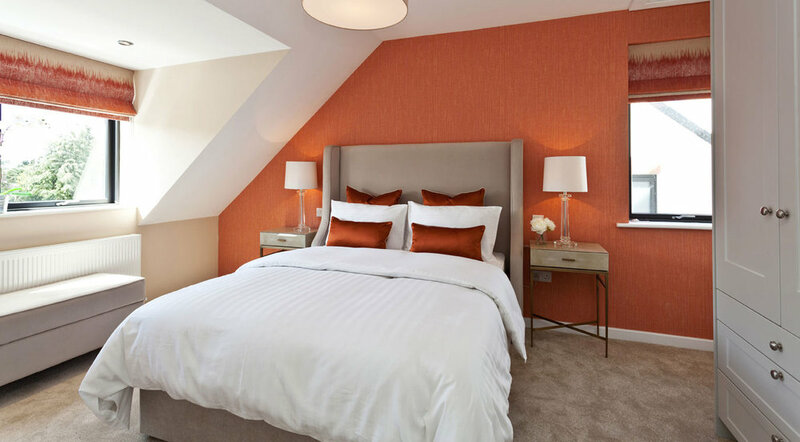 The input and experience from the team at Lally Decorators ensured the show units were painted to the highest standard. 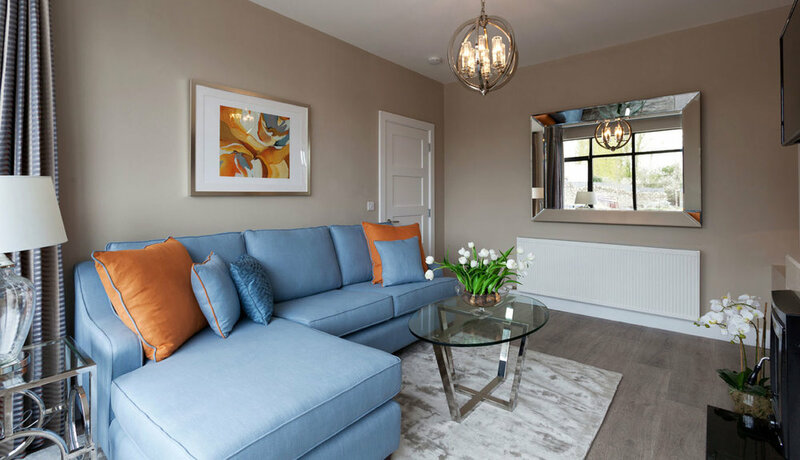 Enjoy some images of the Silverton Residential development after completion of painting by Lally Decorators.